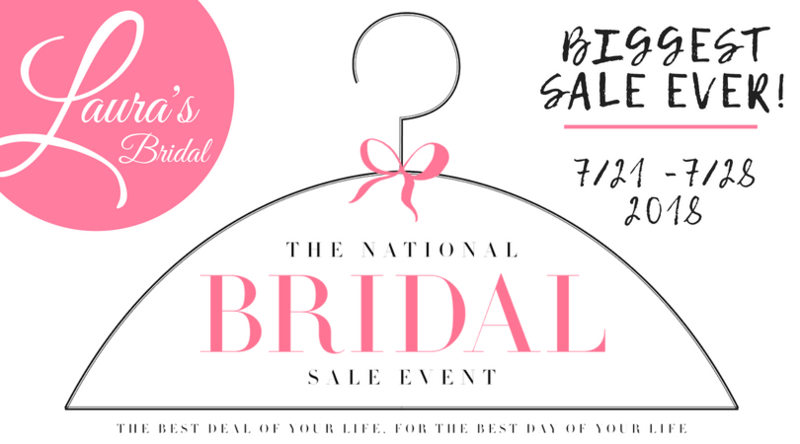 Blog National Bridal Sale Event! Wedding Gowns, Bridesmaid Dresses, Flower Girl Dresses, Mothers Gowns, Bridal Accessories and more will all be on SALE! Now accepting appointments! Call (518)563-8897 to request your appointment!